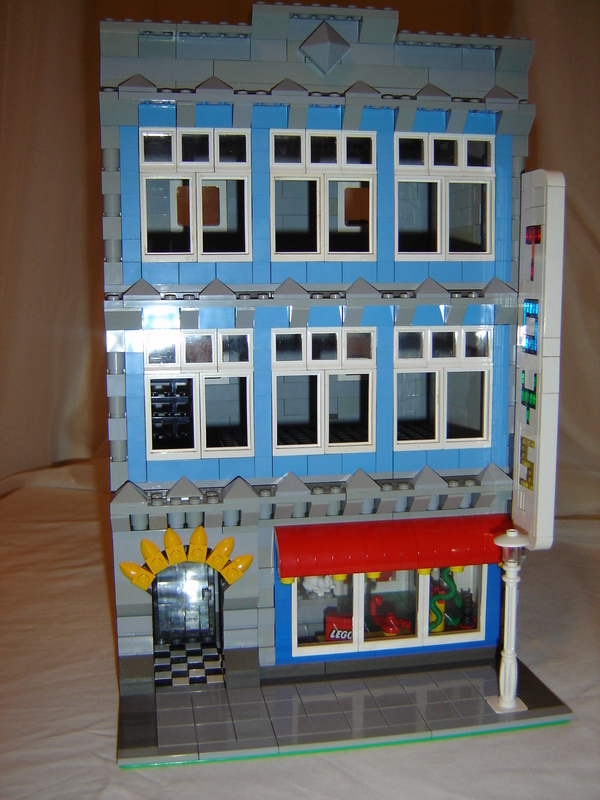 Brick Town Talk: Toy Shop - LEGO Town, Architecture, Building Tips, Inspiration Ideas, and more! Leave a thought or comment! Subscribe to Brick Town Talk! New York Brown Stone Building. Copyright © 2007-2015 Brick Town Talk. Powered by Blogger.